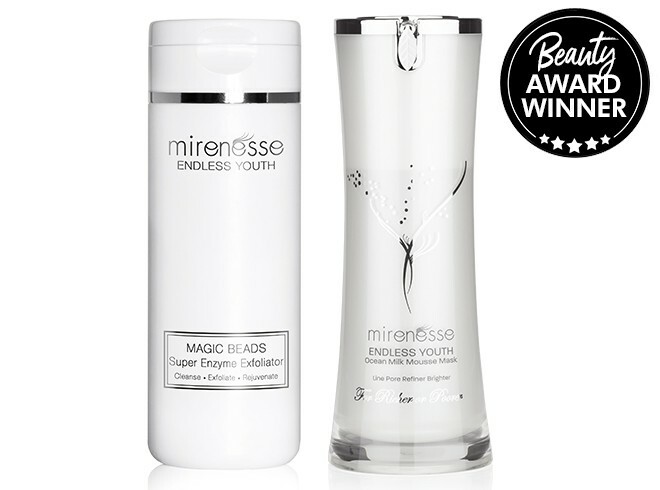 You can look to achieve firmer and younger skin within 6 days thanks to new Endless Youth range by Mirenesse which contains 100% actives. 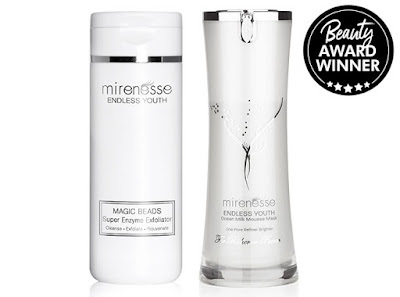 Mirenesse just launched their latest 'Endless Youth' skincare range which contains 100% actives. Their latest 3-in-1 Magic Beads Daily Enzyme Exfoliator looks to cleanse, exfoliate and rejuvenate the skin. 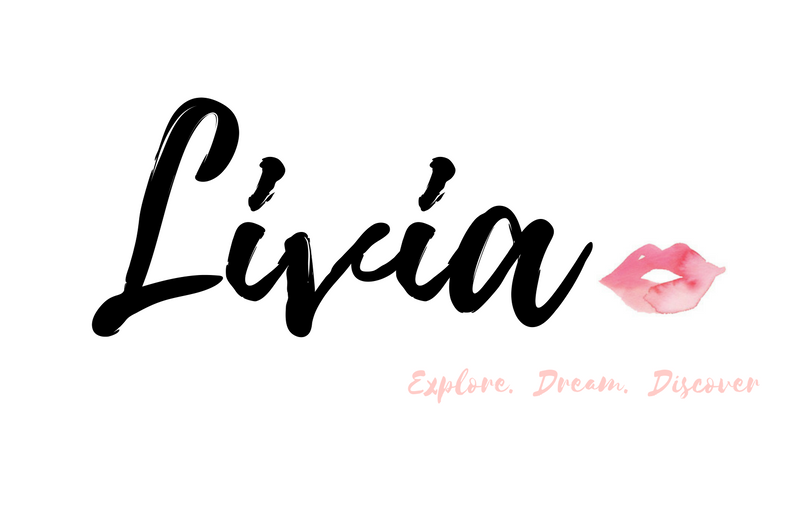 You'll find that this product comes with loose exfoliants and when activated with water it looks to give you a rich foam which is very intriguing. 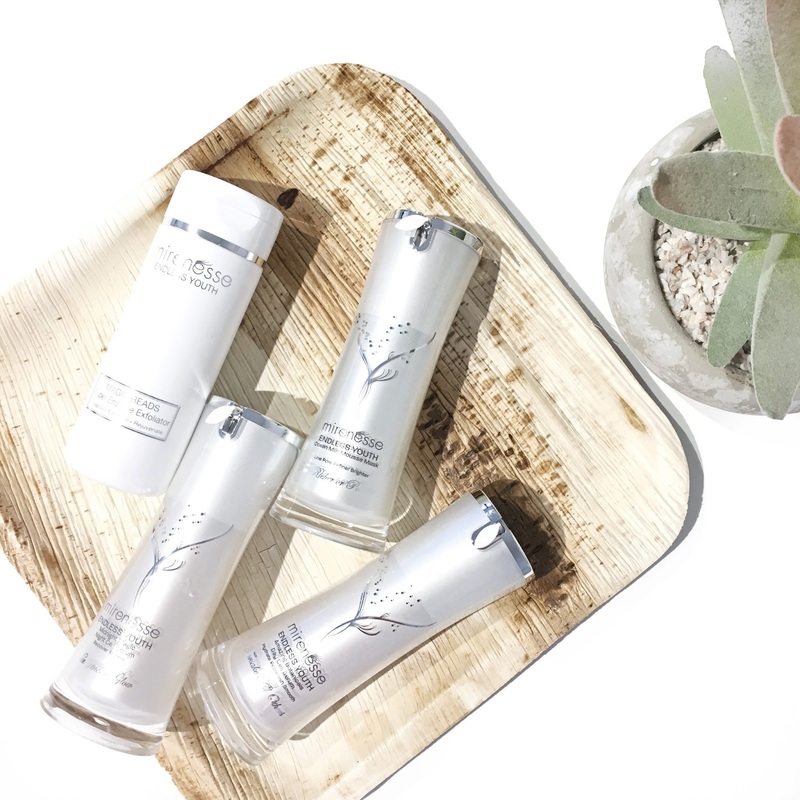 The 4-step Endless Youth System has been formulated to help to brighten your complexion, refine the skin and to reveal a healthy glow. 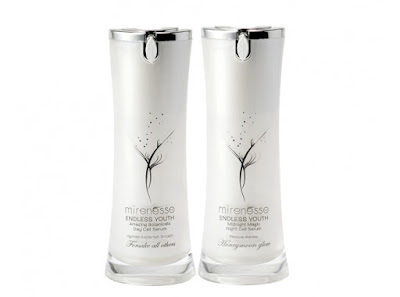 Mirenesse have sourced a rare combination of botanicals with proven clinical ingredients from around the world to give us products that help to leave the skin looking more youthful. 1. Say goodbye to dull and damaged skin with the Endless Youth Magic Beads (RRP $49): This is a magical water activated exfoliating powder which helps to leave your skin deeply cleansed, hydrated and looking much brighter. 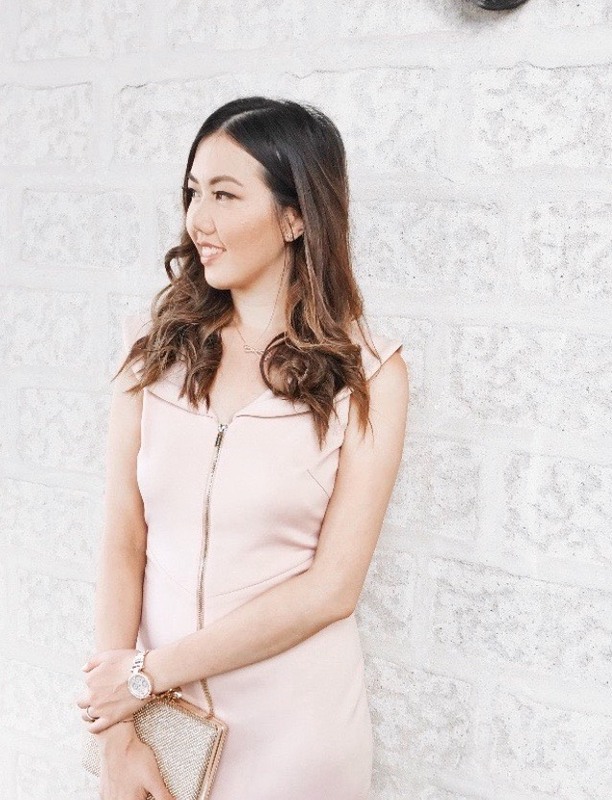 Also, you'll find that your skin will feel more refined and any lines on the skin will feel much firmer. This product wasn't too harsh on my skin which is great for my skin type. I use this as part of my weekly skincare regime and it does such an awesome job leaving my skin feeling super smooth and soft. 2. Rejuvenate the skin with the Endless Youth Ocean Milk Mousse Mask, (RRP $49): I was really fascinated with what this mousse mask could do for my skin. It feels amazing when you have the mask on your face because honestly it feels very cooling almost as if there's extra oxygen and vitality being absorbed onto my skin. My skin has never felt so refined and refreshed before all thanks to this mask. 3. Renew and Recover with the Endless Youth Amazing Day Botanical Cell Serum, (RRP $99.50): This serum contains 100% actives, meaning that it actively helps to protect your skin from UV-A damage and promotes a faster renewal rate of damaged skin cells. This serum has left my skin looking refreshed and renewed which is ideally the result I aim for when it comes to using serums. 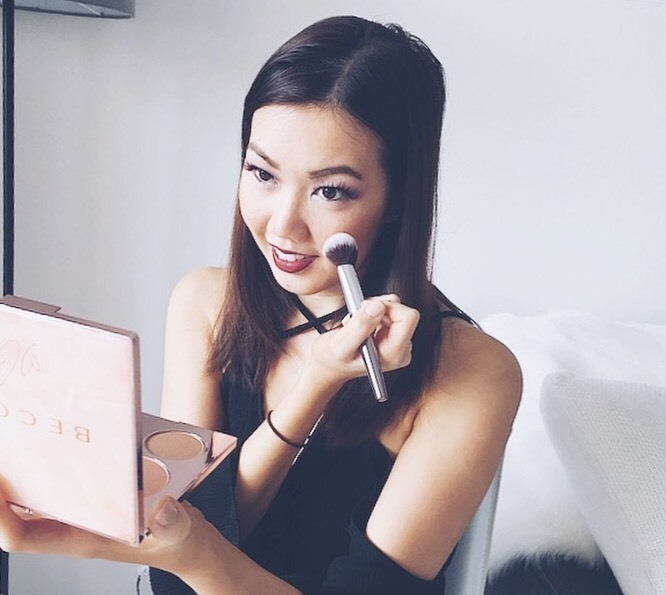 The product packaging makes it so easy to use and apply onto the skin. 4. Powerful Youth Infusion with the Endless Youth Midnight Cell Serum, (RRP $199.00): The night time serum really looks to hydrate the skin should you have any dull or dehydrated patches on the skin. I would only need to use a small amount of this serum as a little sure goes a long way. When applied onto the skin and left overnight, my skin would feel so firm and smooth the very next morning. 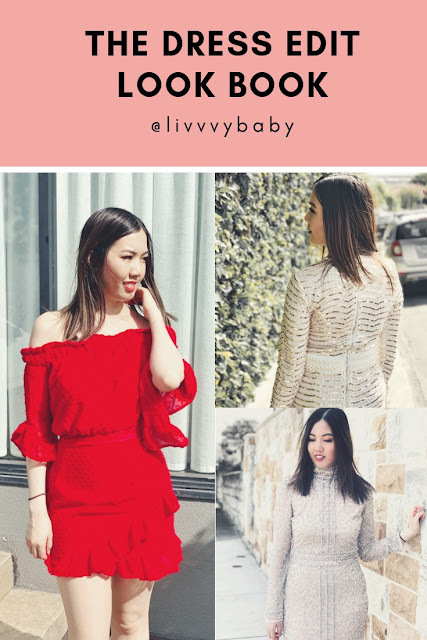 I was really surprised to see the results after using this serum for approximately 6 days and personally I would recommend this if you're after results and not on a budget. Have you tried any products from Mirenesse before?